Boss has been a manufacturer for guitar effects pedals for many years. They have designed a wide range of distortion, overdrive, reverb, delay and effects pedals for both guitar and bass. The Boss Corporation is a division of Roland which also specializes in instruments, music equipment and music accessories. 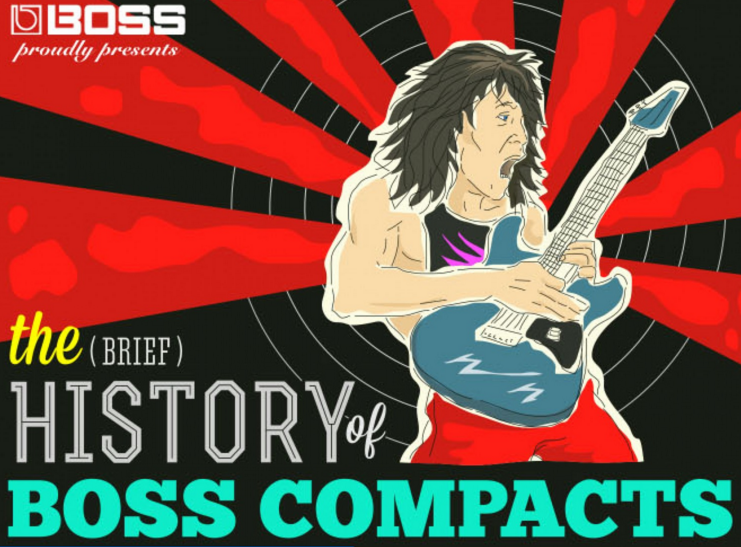 The infographic below shows the history of boss guitar pedals. It is displayed as a timeline showing which boss pedals were released. The infographic also shows other interesting facts about what was going on during the time of each release. The first Boss release was the B-100 “The Boss”, which was released in 1974 – Dating back before the infographic, Boss was at the time going by the name of Beckmen Musical Instruments. The B-100 included a clip on pre-amp and pickup to amplify acoustic guitars. In the image on the left you can see ‘Boss’ as well as “A product of Beckmen Musical Instruments INC.” in the fine print at the bottom of the glass. Take the quiz now and try to guess these rock albums!!! 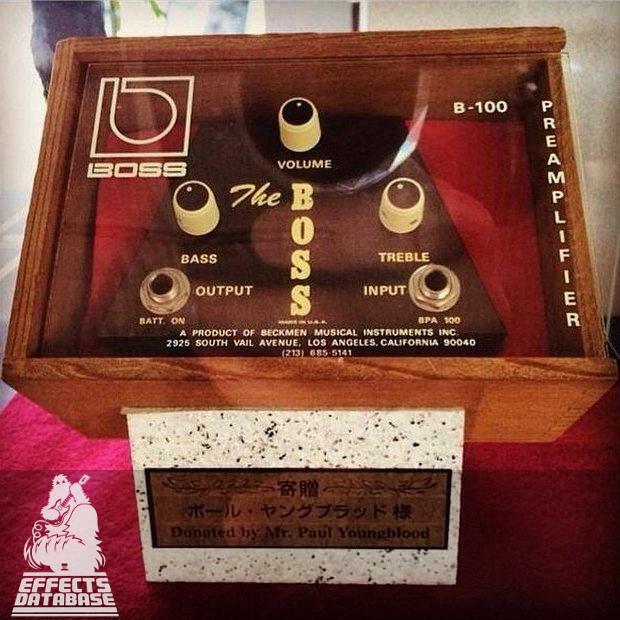 The first Boss foot pedal that was similar to the ones we know today was released in June, 1976. The CE-1 Chorus Ensemble. This was a stand-alone pedal which was AC-powered, large and bulky. The Boss OD-1 Overdrive pedal. The Boss PH-1 Phaser pedal. The Boss SP-1 parametric equalizer pedal also know as the Spectrum. 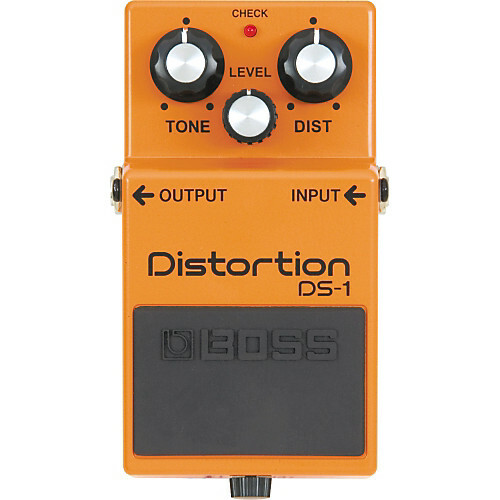 The following year in 1979, the Boss DS-1 distortion pedal was released. These three releases would be followed by a wide variety of pedals which many guitarists have loved. Boss have designed quality pedals that last and sound great on the road touring, at home practicing, in the studio and at band practice. Own any Boss Pedals? let us know your favourite in the comments section of this post. Don’t forget to share to your friends. 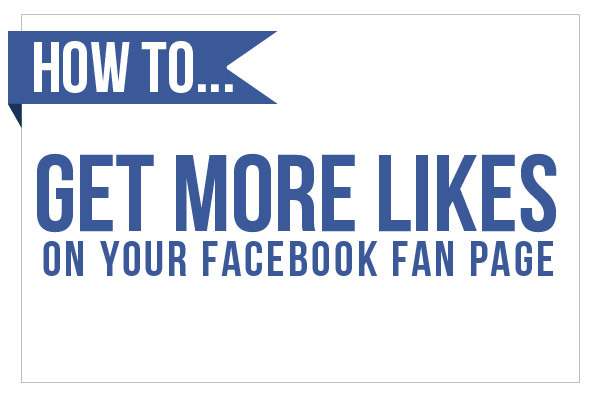 top 10, so you can’t expect big traffic. You need high quality backlinks. Do you have a spam problem on this site; I also am a blogger, and I was wondering your situation; many of us have developed some nice methods and we are looking to swap techniques with other folks, why not shoot me an e-mail if interested. Thanks for the guidelines you have contributed here. Something important I would like to mention is that computer system memory needs generally rise along with other innovations in the technologies. For instance, when new generations of processors are brought to the market, there is certainly usually a corresponding increase in the shape demands of both the computer memory in addition to hard drive room. This is because software program operated by simply these processor chips will inevitably increase in power to make use of the new technological know-how. Interesting blog post. A few things i would like to bring about is that personal computer memory needs to be purchased but if your computer can no longer cope with that which you do with it. One can add two good old ram boards with 1GB each, for example, but not certainly one of 1GB and one of 2GB. One should check the maker’s documentation for own PC to make certain what type of memory space is required. I together with my guys have already been analyzing the nice suggestions found on the blog then the sudden got an awful suspicion I never expressed respect to the web blog owner for those tips. Those young men are already warmed to study them and have in actuality been using these things. Appreciation for simply being indeed accommodating as well as for going for such quality subject matter most people are really desirous to discover. My very own honest regret for not expressing appreciation to you sooner.